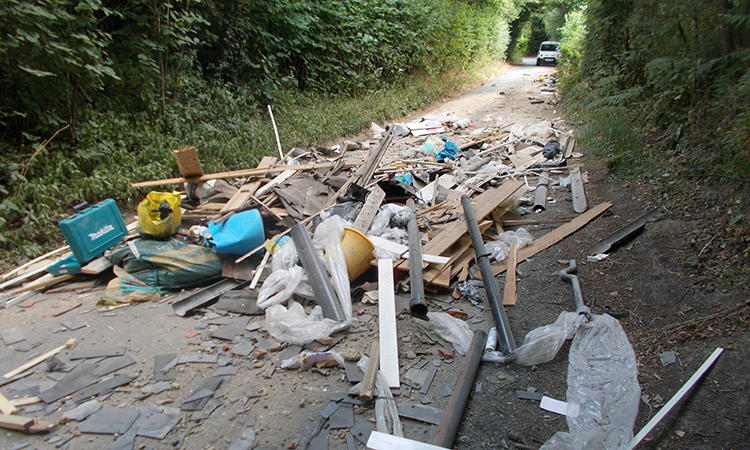 Sussex Police and Wealden Council investigators are seeking information about fly-tipping in lanes across the District. Photos show several of the instances of blatant tipping, blocking lanes an causing danger as well as environmental hazard. Land owners and farmers are asked to keep their eyes open. Anyone who spots any suspicious activity or has any information can contact Sussex Police online or by calling 101, quoting serial 207 of 24/07. 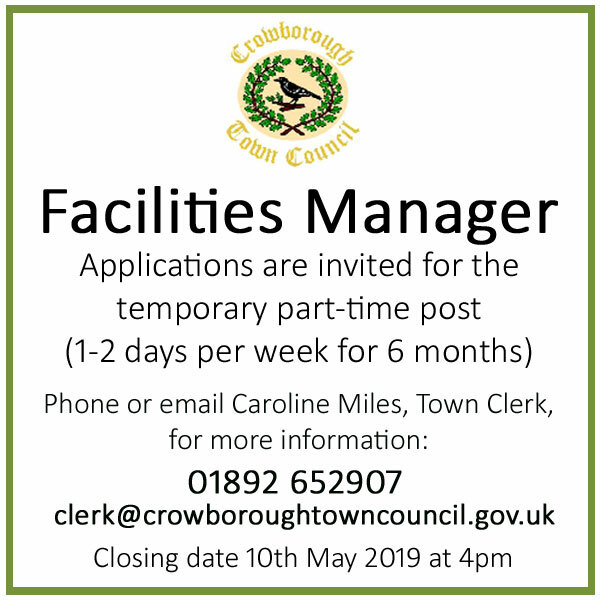 Alternatively contact Wealden District Council at street-scene@wealden.co.uk or call 01323 443322. 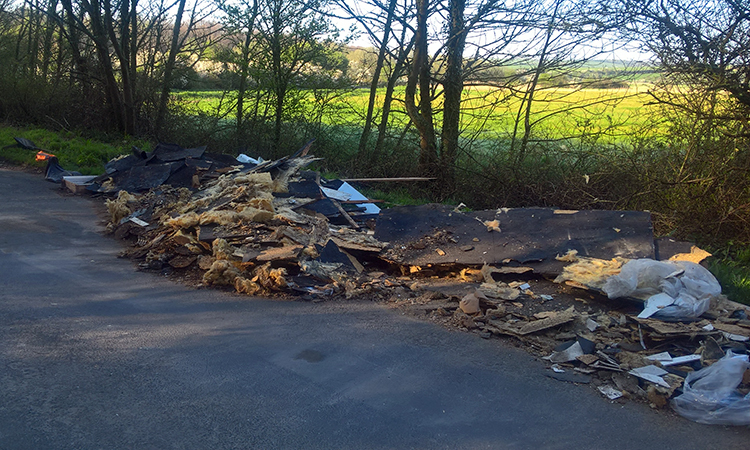 Fly-tipping is an offence under the Environmental Protection Act 1990 and any information we receive will be shared with the Council for them to consider possible prosecution. In addition we will follow up any information about vehicle, driving or other offences. 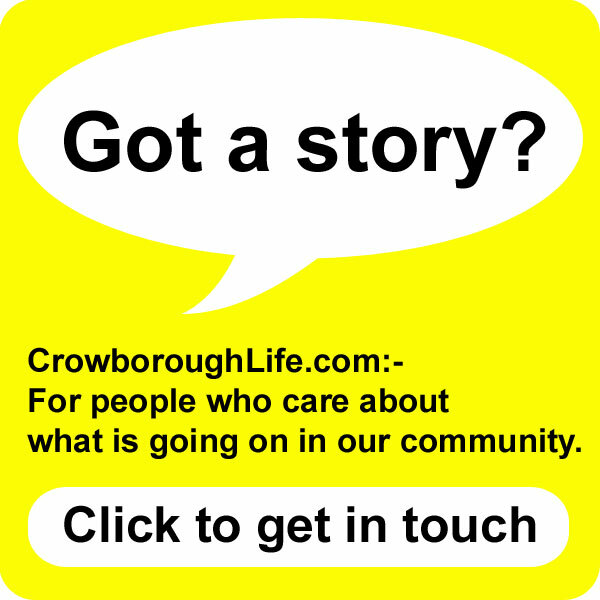 For further information on police action and advice about rural crime see the Sussex Police website. The National Farmers Union Mutual Insurance Society published their latest Rural Crime Survey this morning. 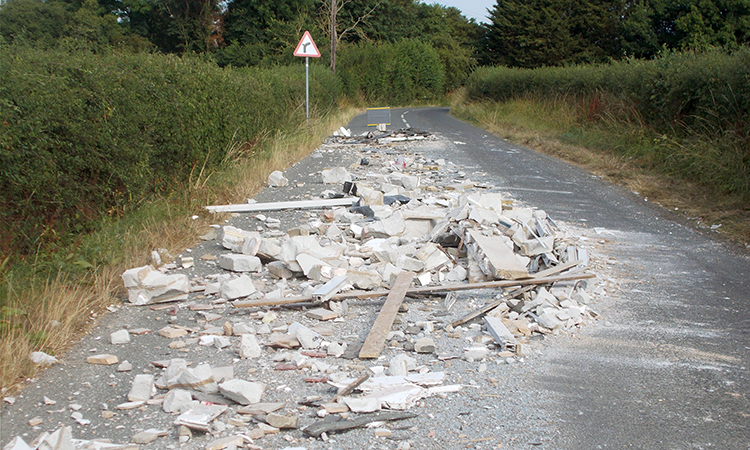 Their figures indicates fly-tipping affects two thirds of farmers in the UK. 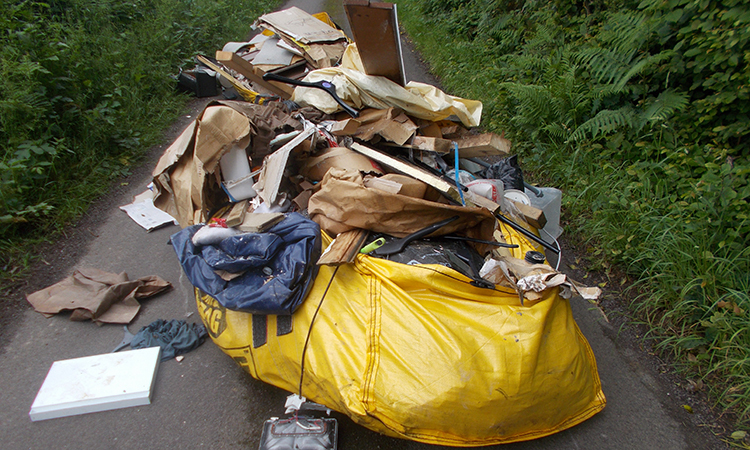 When rubbish is illegally dumped on private land, landowners are often left to deal with the aftermath themselves. The cost of removing the rubbish can run into thousands of pounds. But the impact can be far more than financial. Contaminated waste poses a real threat to the health and welfare of farmers, their livestock and the surrounding environment. According to the NFU Mutual, the cost of rural crime has risen to £423,000 in East Sussex, a 78% increase from 2016. The items most commonly targeted by thieves across East Sussex over the last 12 months were quad bikes and ATVs (all-terrain vehicles), tools, machinery and equine equipment. Countryside criminals continue to become more brazen and farmers are now having to continually increase security and adopt new ways of protecting their equipment. Social media is fast becoming the new eyes and ears of the countryside. By keeping in close touch with neighbours and police through local farmwatch schemes country people can play a significant role in identifying suspicious activity and bringing thieves to justice. Fitting gates to prevent easy access to farm yards and drives is one of the most effective measures. High-tech security such as movement detectors, infra-red cameras and ‘geo-fencing’, which triggers an alarm if a farm vehicle moves off the premises, can also play a part. This is obviously commercial waste. The perpetrators would have to pay to take it to the tip, so think they can avoid that by dumping their rubbish anywhere. If it’s on private land, the poor owner has to pay for the cleanup. If on a lane, we all have to pay through our council tax with the inconvenience to locals of blocked routes. 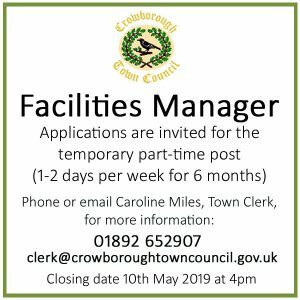 I once found the address of a flower shop on a wilted bunch of flowers amongst dumped rubbish in a field gateway, and reported it to the council. Any clue that helps catch and stop these anti-social pariahs should be investigated thoroughly.